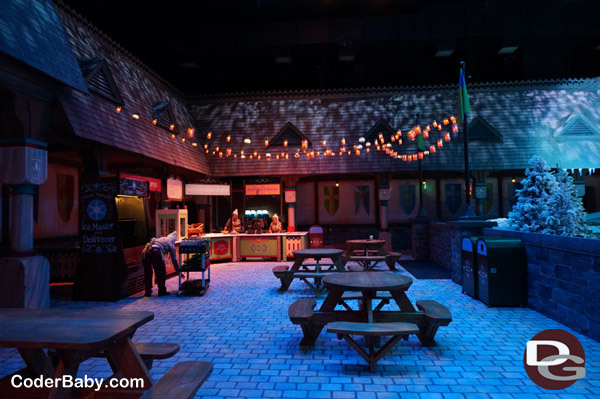 Editor Note: Daynah checks in with her first impressions of the Frozen Fun offerings. 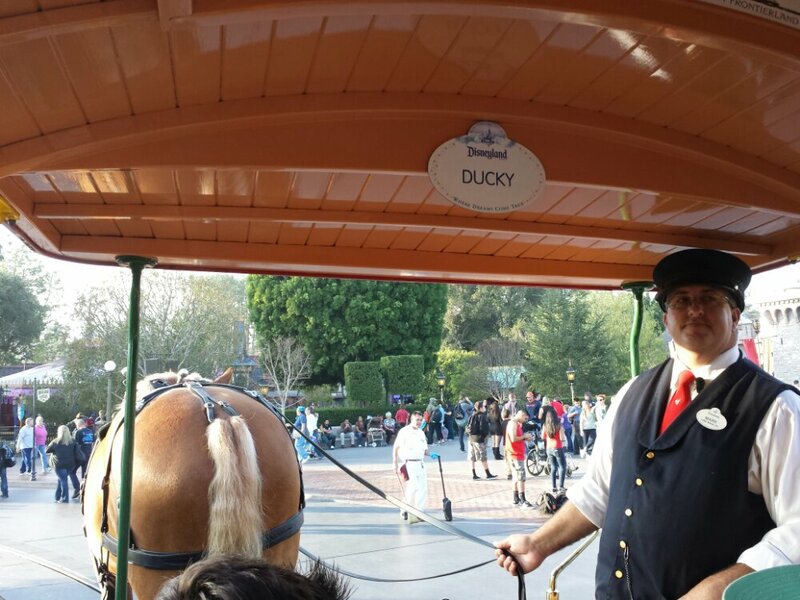 For more pictures from the events be sure to check out my Disneyland Picture Set from January 9 & 16th. Also I have a video of the Frozen Fun pictures from the 9th. Plus a Youtube Playlist with videos of the festivities/shows on our channel. 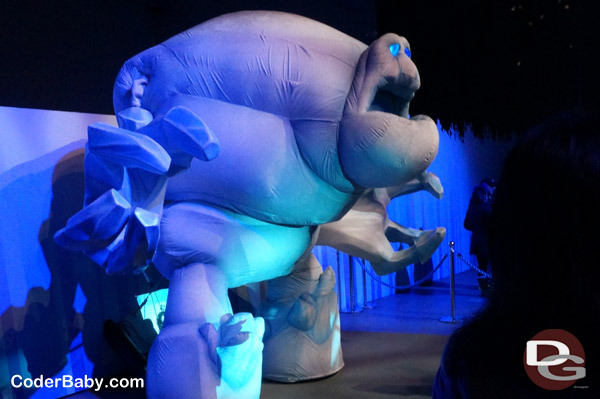 If you know someone who loves Frozen, and I am sure you do, be sure to take them to the Disney Parks in Anaheim to check out all of the Frozen Fun! Frozen has taken over the two parks and my family and I were really excited to check it all out! We had a few hours of Family Fun time so we dropped by Disney California Adventure to check out all the amazing new events and attractions. 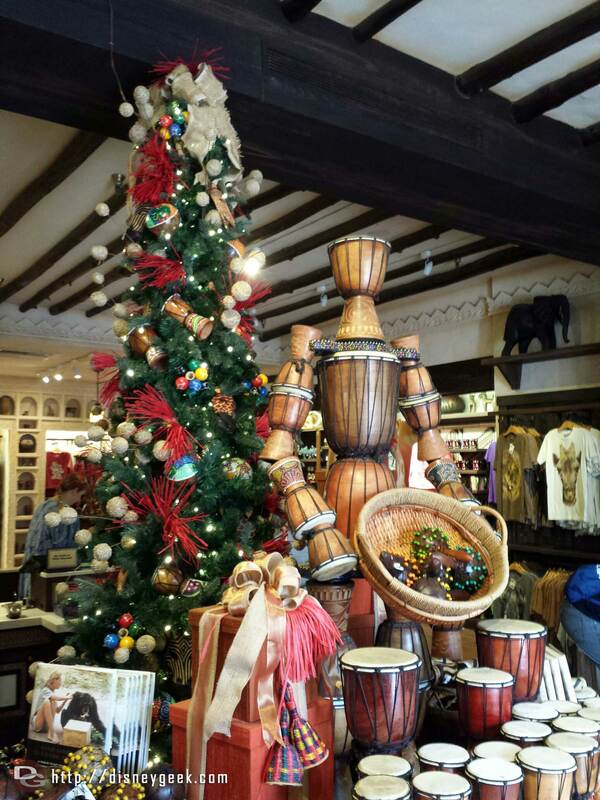 Your Frozen Fun begins just as you head down Hollywood Blvd of DCA. You will see a giant snowflake with “Frozen Fun” on it. 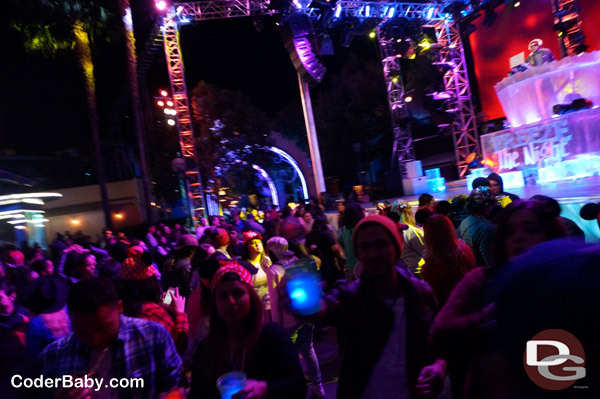 Keep walking down to where the Mad T Party used to be and you will see it has been converted to an magical icy city. It is a dance party outdoors. On the main stage was either a DJ mixing the music or a live musical act on stage. 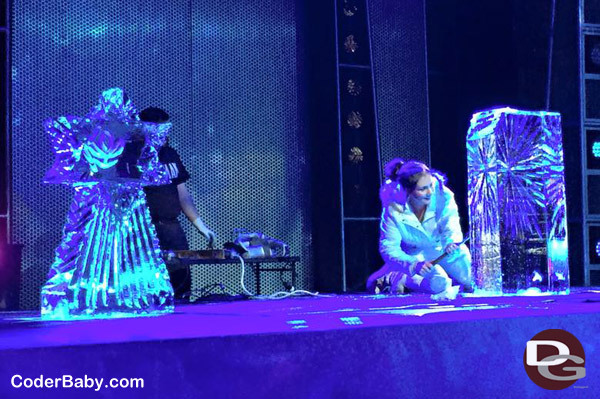 On another stage were four ice sculptures, created live every hour starting around 6pm. And around are two bars where you can get a few snacks and drinks. For photo ops, Marshmallow was also on display. For indoor activities, there was the First Time in Forever Sing-along show and Olaf’s Snow Fest where you can play in the snow and meet Olaf. And you can’t forget to meet Anna and Elsa in their Royal Welcome! I was at the park with my 3-year-old daughter, so a stroller was a must. The great thing is that there is plenty of stroller parking at the entrance of the Frozen Fun area, and across the walkway. All the Frozen Fun stuff is nearby, so you’re not too far from your stuff. As we walked around the Frozen Fun area, we saw so much that we just needed time to absorb everything in. There was an area with all the kids were dancing and in the distance was good old Marshmallow hanging out in the background. The photo line was not long at all so we hopped in line. Be sure to ask for a Photopass card! It has Olaf on it! We then stopped by to watch the second ice sculpture carving. It was pretty fun watching the lady start cutting away with a chainsaw! As you are watching, the DJ has music playing in the background and everyone is having a great time dancing. On the main stage, there were various shows to entertain you. The group, “Ice Breakers” have awesome icy dance moves. And around 8pm, there was a performance of “Let it Go” and snow falls down from the sky. And at the end of the song, paper snow drops down. That was my daughter’s favorite part of the night. Earlier in the night, I picked up some FastPasses to see “Anna and Elsa’s Royal Welcome.” The FastPasses were distributed in a small cart in front of the Animation Building. It is not that noticeable, so be sure not to miss it! The FastPasses tell you to return in a couple hours. After dinner, my family and I waited in line to see Anna and Elsa. The wait was about 10 minutes. 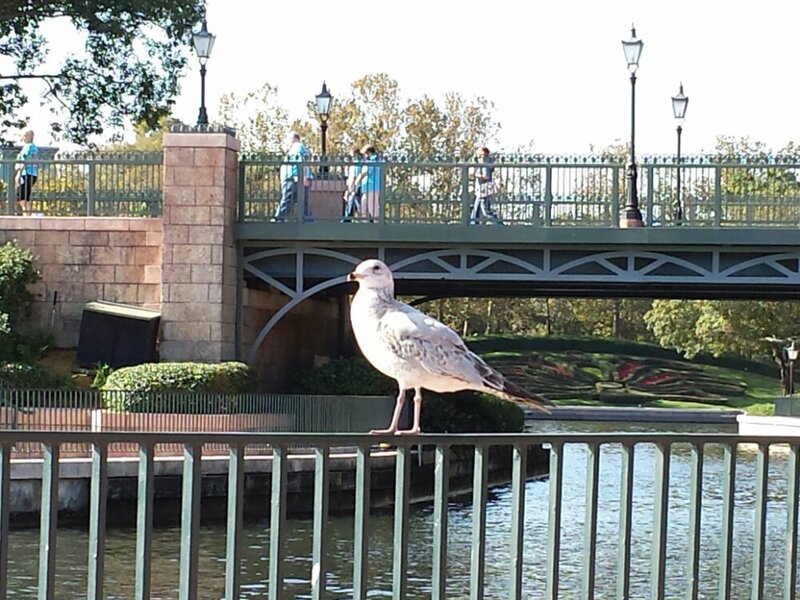 That is so much better than the usual two hours when they were in Fantasyland! Their new home is located in the Character Close-Up area of the Animation Building. This was where the The Toy Story Zoetrope use to be. 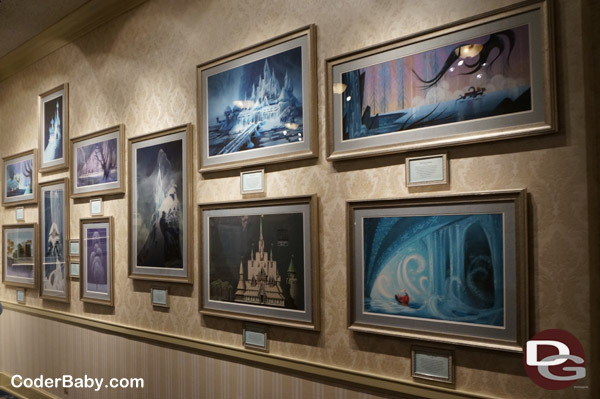 The room has been renovated to be a room in Arendelle’s castle where the Queen and Princess await to welcome you. They let in about 3 kids and their families at a time into the room. Then you get your time with Anna and Elsa. Seeing Anna and Elsa made my daughter’s day. She walk through the doors and just had this big smile and look of amazement on her face. She waited as the other kids talked to the sisters. When it was her turn, she walked right up to them and the sisters began chatting with her. They were both so sweet. So my daughter got to talk to her heroes and I got some great photos to share! By 9:30pm, we ran into Olaf’s Snow Fest. 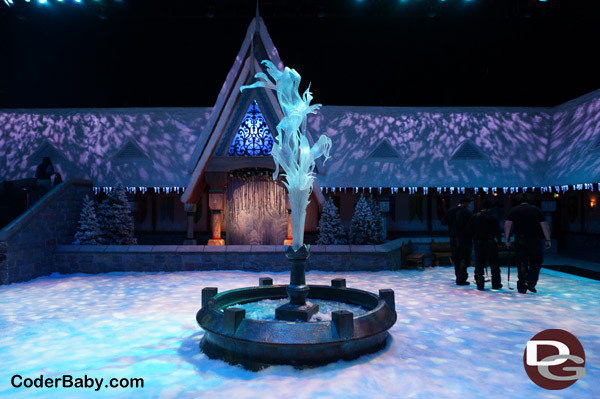 The atmosphere was incredible and resembled Arendelle so much. 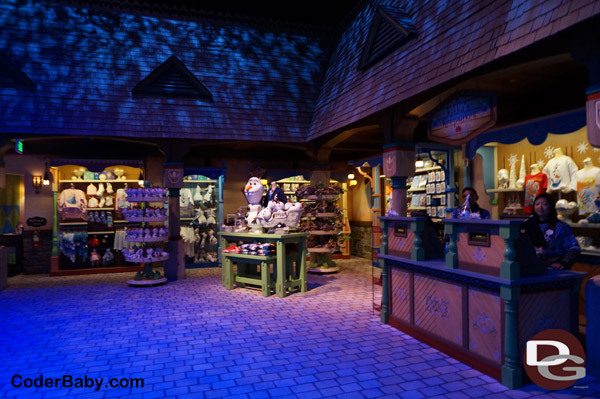 The room was highlighted in pink, purple, and blue lights, making you feel like you just stepped into a scene in the movie Frozen! It was a wintery sight and I am glad we had our adventure boots on! My daughter enjoyed playing in the snow for the first time (in forever). I only wished it was more like fluffy snow than ice. It was slippery, so be careful. I came prepared with boots and gloves for the little one so she was able to scoop up snow for a while. 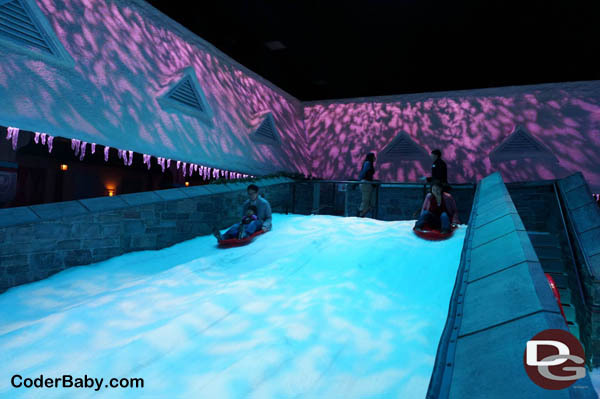 There is also an area where you can do some sledding! My family were the last guests to go sledding that night, so we briefly had the whole place to ourselves! Be prepared to get a little bit wet! It was a little after 10pm by this time, so we all left DCA and headed over to Disneyland for some more Frozen Fun. 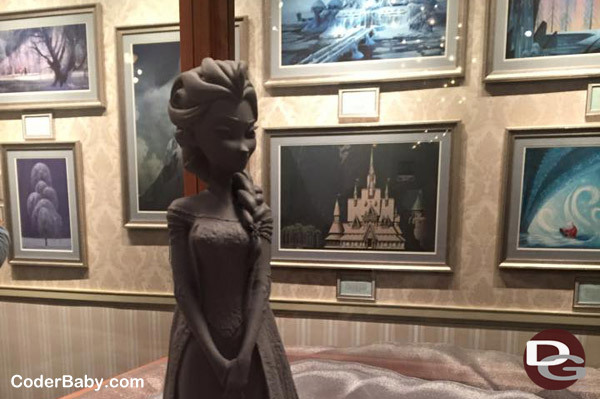 We stopped by the Disney Gallery to check out the Snow Queens – Art of Ice exhibit. It was not crowded at all, so we looked at all the lovely artwork that was up. 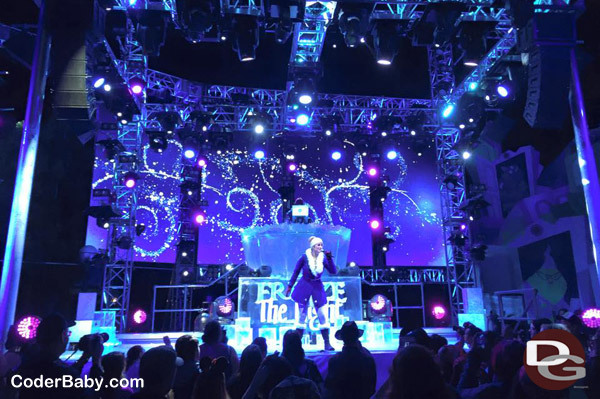 That was our Frozen Fun-filled night at the Disney Parks in Anaheim. We did not have enough time to do everything but our night was magical nevertheless. We will definitely be back to do all the things we missed. Frozen Fun was pretty awesome. At our next visit, my family and I are looking forward to meeting Olaf, singing in the “For the First Time in Forever: A Frozen Sing-Along Celebration,” and watching the Frozen show at the Royal Theatre.